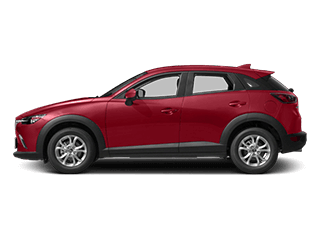 At Momentum Mazda we’re commited to you and your vehicle long after the initial sale. 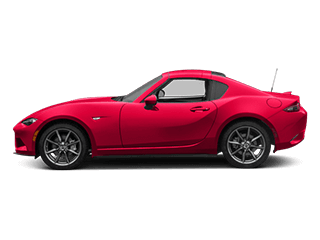 We don’t just put you in a new Mazda or great used car and kick you to the curb, we ensure your vehicle runs at peak performance when you bring it back to us and our highly certified service techs. Be sure to scroll down and get the contact information of our service manager, Jeremy Hicklin, our service advisor Will Nash, and our Customer Liason, Betty Scoggin, so you can get in touch with the right person quicker and we can address your needs in the most efficient manner possible. 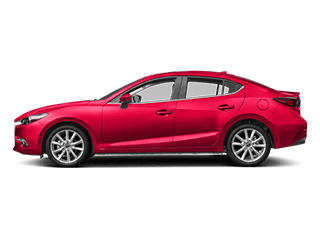 In addition to the Momentum Mazda service department professionals that are here to make sure your vehicle is performing properly and efficiently for every road trip, we have other techs trained specifically in repairing any body damage done in an accident. 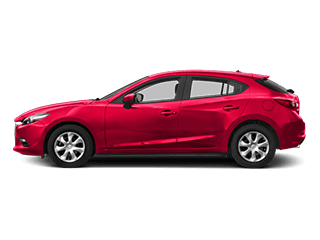 Contact us today or stop in to schedule service for your Mazda3, Mazda CX-5, Mazda CX-9 or whatever it is you’re driving and rest assured that your car or SUV is in the great hands of our friendly service staff. We are available at your convenience Monday-Friday 7:30am-6:00pm and Saturday 7:30am-3:00pm. We look forward to assisting you with any problem your vehicle has, be it regular maintenance like an oil change or tire rotation or if it is major body work stemming from an accident. 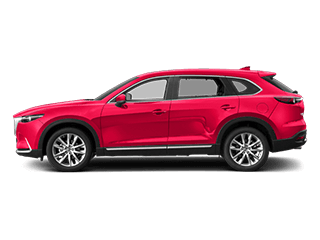 Before you come in, be sure to check our service specials to take advantage of any special service offers we’re currently running. Don’t forget to check out our parts department as well. 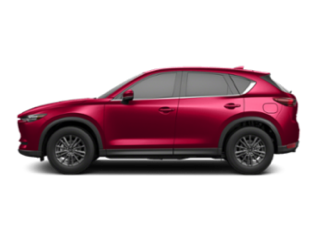 The Momentum Mazda Service and parts department work hand in hand to not only get you the parts you want and need for you Mazda car or SUV, but to get them installed quickly and cost-effectively. 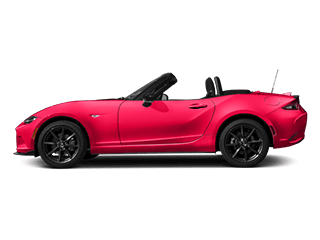 If you aren’t positive what you’re doing when installing a new part on your car, you’re better off bringing it to the experts in the first place!